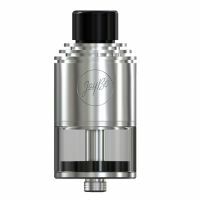 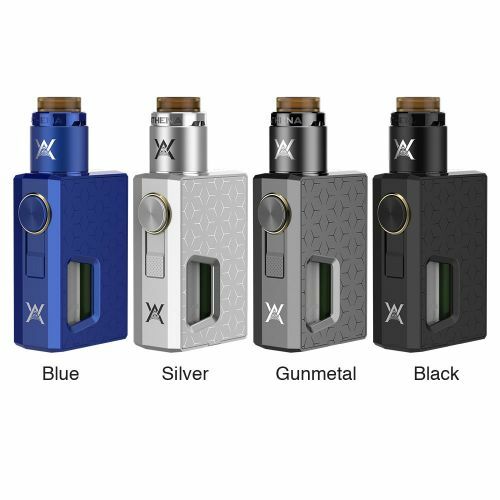 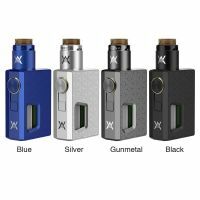 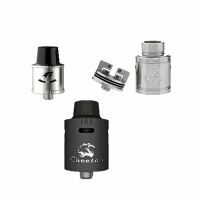 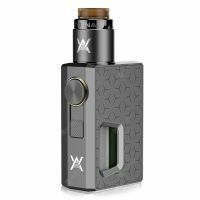 GeekVape also comes with its affordable squonk mod and in the kit together with Athena RDA. 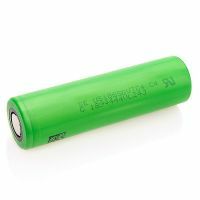 A relatively small set with a beautiful design works on a single 18650 battery. 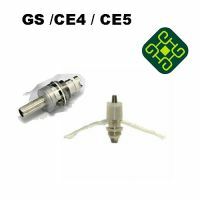 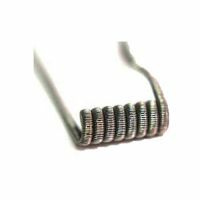 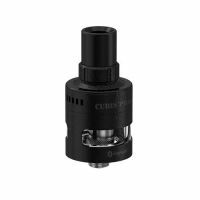 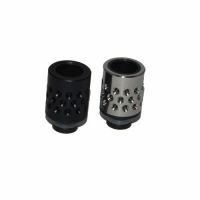 This makes it necessary to customize your coils that you install in the atomizer. 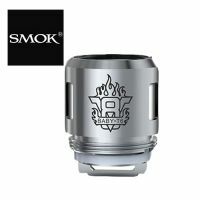 The undisputed advantage of the squonk mod is the bottle inside the device, which is easy to squeeze and it immediately fills the atomizer is filled with e-liquid. 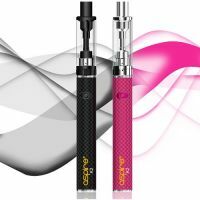 Thanks to the side magnetic panel, you have easy access to both the 6.5ml bottle and the battery. 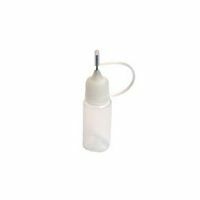 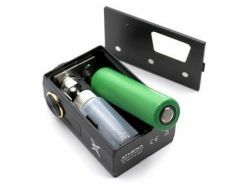 The bottle is easily removed and refilled with e-liquid, and the battery replaced with a fully charged one. 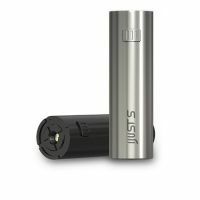 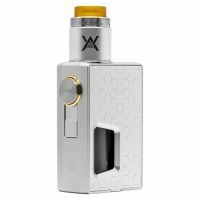 Athena is a mechanical mod, you will not find a display or power setting. 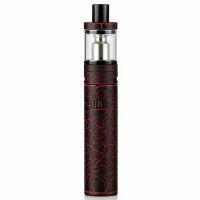 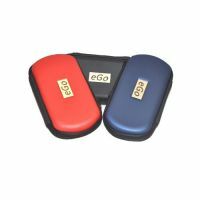 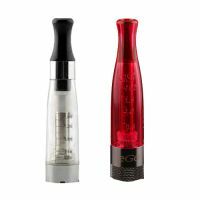 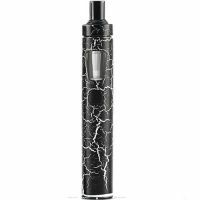 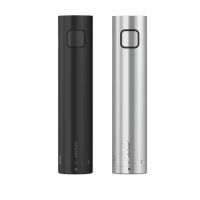 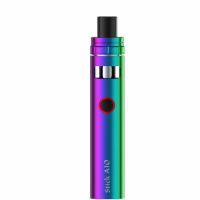 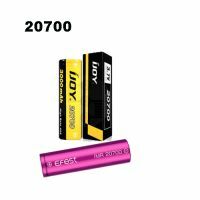 Mod operates on the principle of direct output voltage and the more the battery is charged, the more the device will warp spirals. 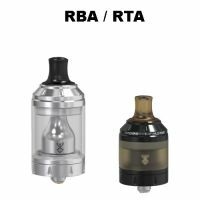 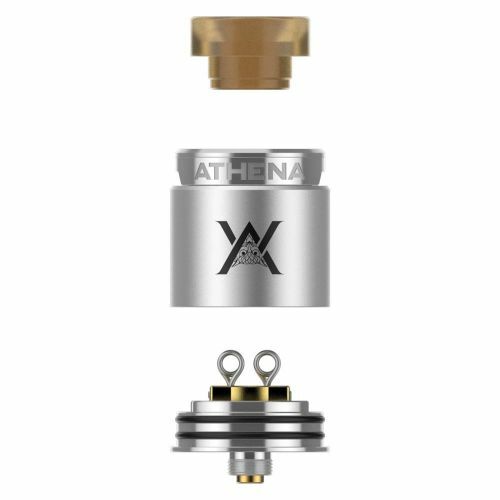 The Athena RDA is also included. 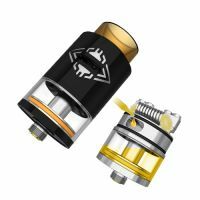 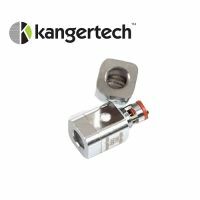 A small atomizer with integrated contacts in the deck offers a comfortable dual coil build installation, a sufficiently open top airflow inlet, a gold-plated contact and 810 drip tip. 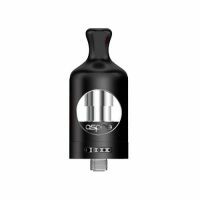 BF contact pin allows the atomizer to be filled with the e-liquid from the bottle inside the mod. 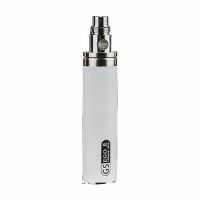 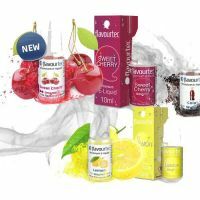 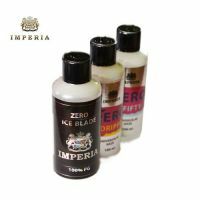 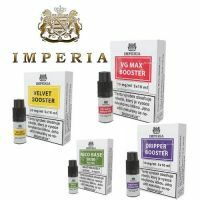 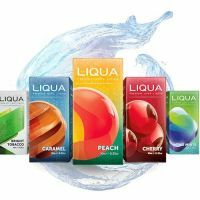 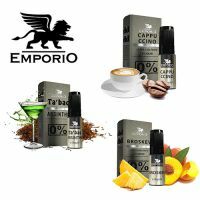 With this kit you can expect long and pleasant vaping experience without annoying e-liquid dripping. 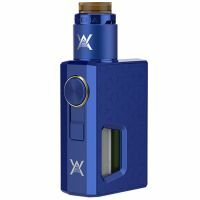 We definitely do not recommend GeekVape Athena Squonk to beginners. 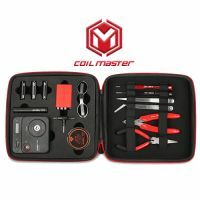 For proper and safe use, you need to know the Ohms law, to have an overview of the resistance of used coils and the discharging current of the battery. 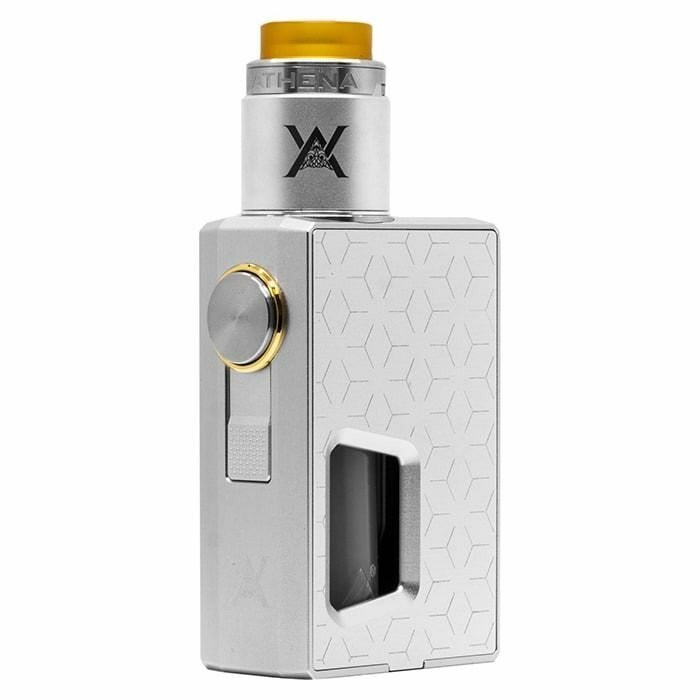 This is not a finished product. 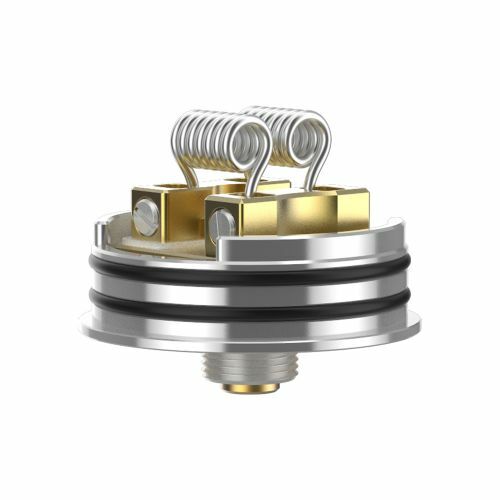 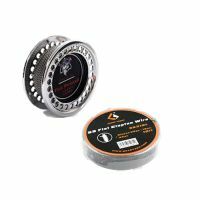 Some components may require coil installation, coil building or wicking. 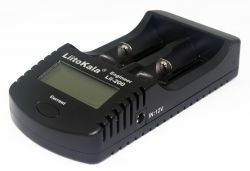 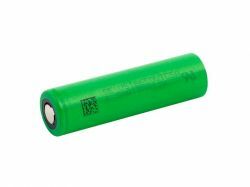 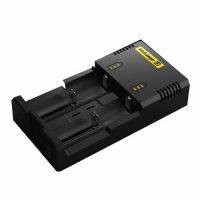 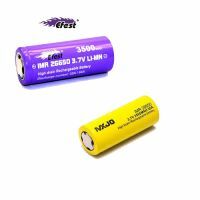 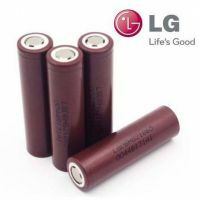 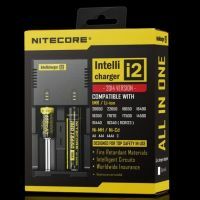 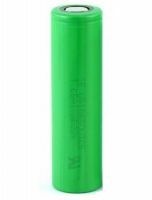 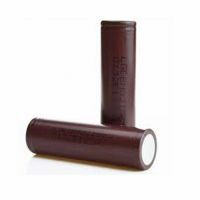 You need a single 18650 battery with a sufficiently high discharge current depending on the resistance used. 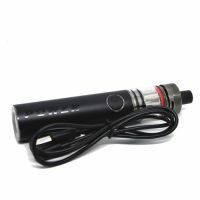 Since it is a mechanical mod, it is important to calculate the output current that will be needed. 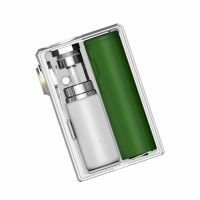 Inside of the mod is a soft 6.5 ml bottle, which, when squeezed, pushes the e-liquid through the BF contact in the mod to the atomizer. 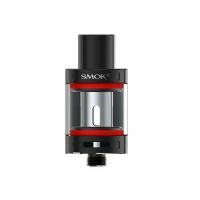 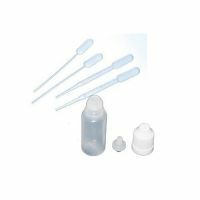 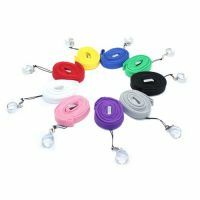 No more annoying dripping. 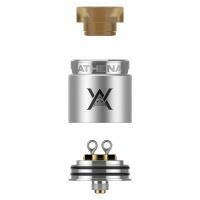 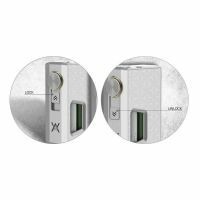 Against the unwanted heating GeekVape Athena offers a simple lock. 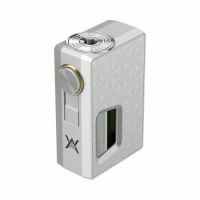 Just move it towards the button and it will no longer be able to heat the coils. 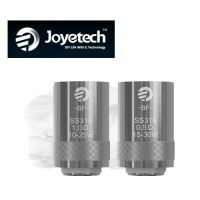 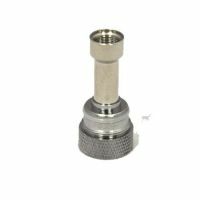 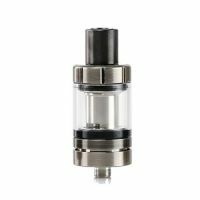 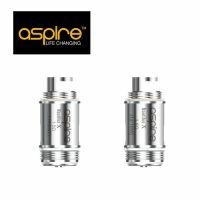 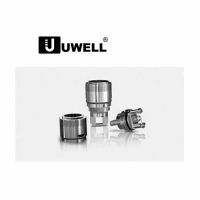 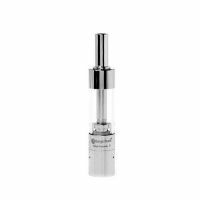 The small and simple stainless steel atomizer and the 810 Ultem drip tip offer pleasant top airflow. 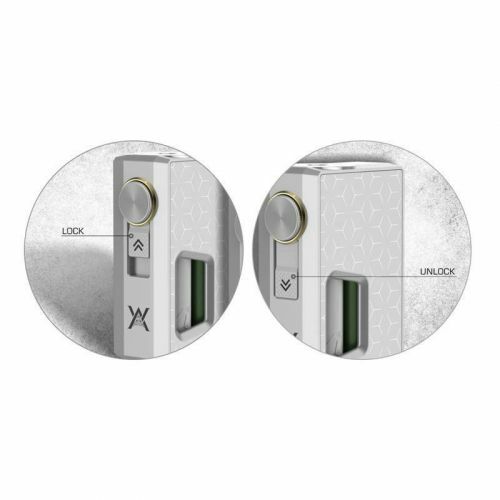 The built-in contacts in the deck enable easy and convenient dual coil installation. 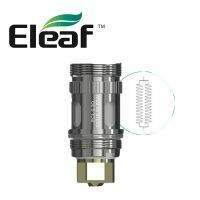 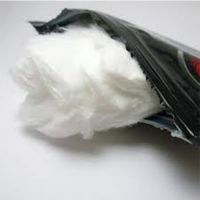 The well is deep enough to accommodate not only cotton, but also the e-liquid.